Discover the newly renovated Primrose Potter Australian Ballet Centre. 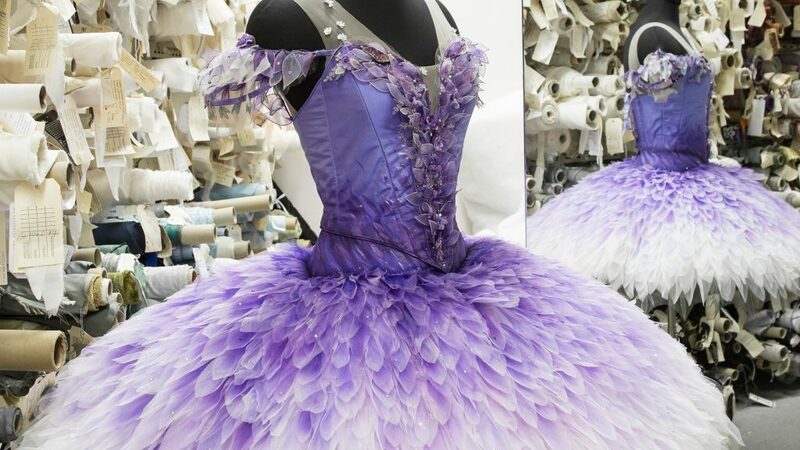 You will be taken on a behind the scenes journey of the company’s Melbourne home as you explore the wardrobe department, see the famed pointe shoe room, visit the world class dancer facilities and explore the studios. You will also catch a glimpse of the dancers in full flight. These exclusive tours are limited to 12 people.